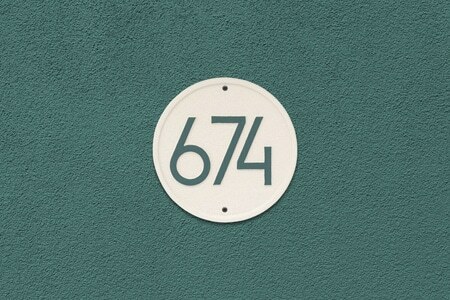 Display up to three 4” home address numbers on the Whitehall Round modern address plaque, shown here in Coastal Green. 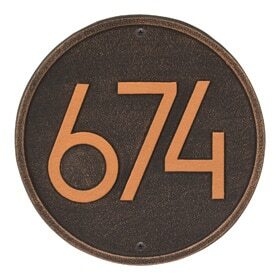 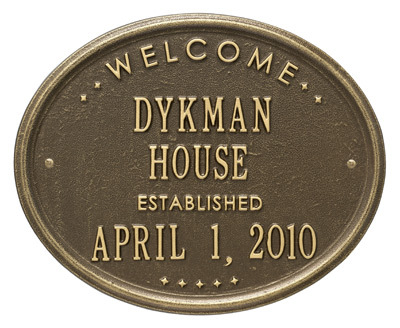 The all-new Alumi-Shield coating by Whitehall Manufacturing creates a durable and beautiful finish to the round address plaque. 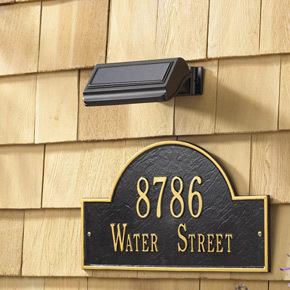 Available in 7 different finishes and accents, each Whitehall round wall address plaque is treated with a heavy-duty powder coated finish to help withstand harsh weather conditions. 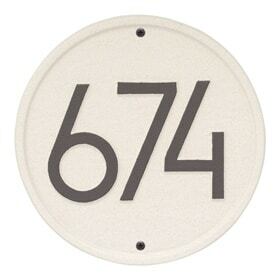 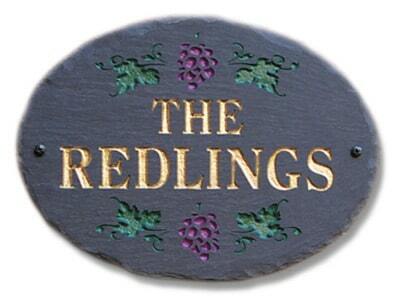 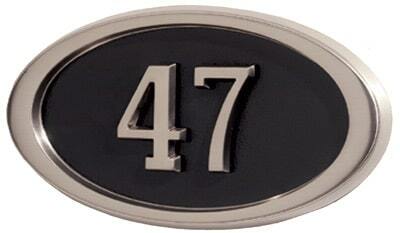 Add the optional solar lamp during checkout to make sure your round wall address plaque is visible at all times. 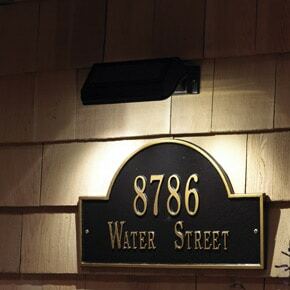 The solar lamp will automatically turn on at dusk and off at dawn, and can provide light for your home address numbers for up to 14 hours. 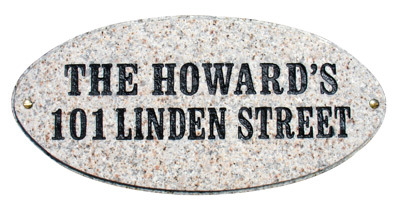 Address Plaque 8.75" 8.75" 0.325"